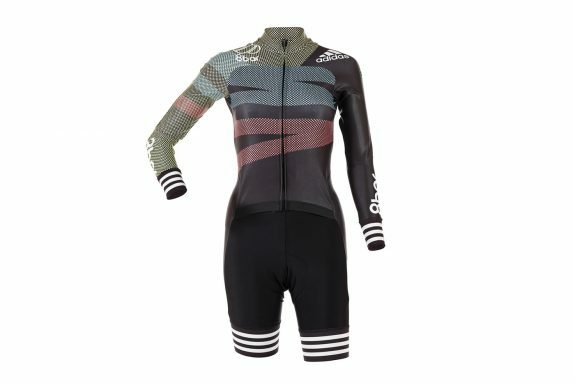 The adidas skinsuit is designed to reduce drag and effort so you can make up valuable time and feel fresh in the finale. 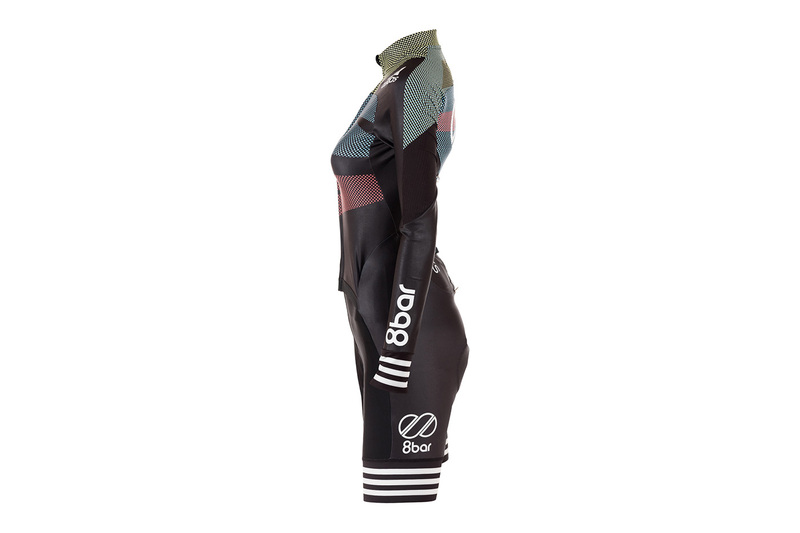 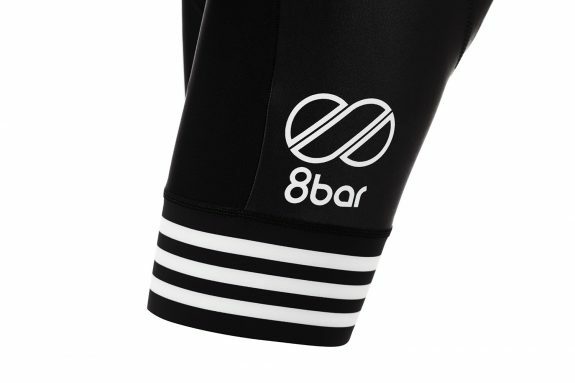 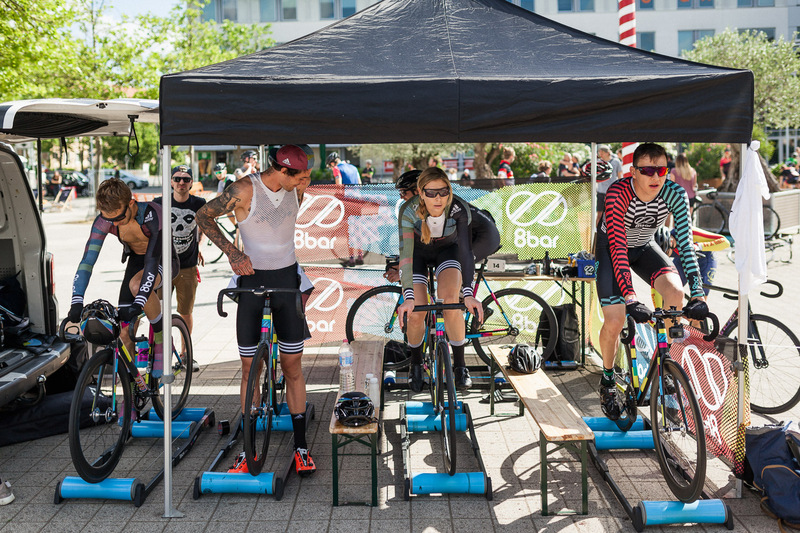 Designed in Berlin, made by adidas cycling and proven by the 8bar Team in races all around the world. 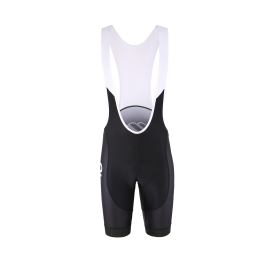 Gaps between your shorts and your jersey basically act like miniature sails, catching wind and pulling you backwards while you lose valuable seconds. 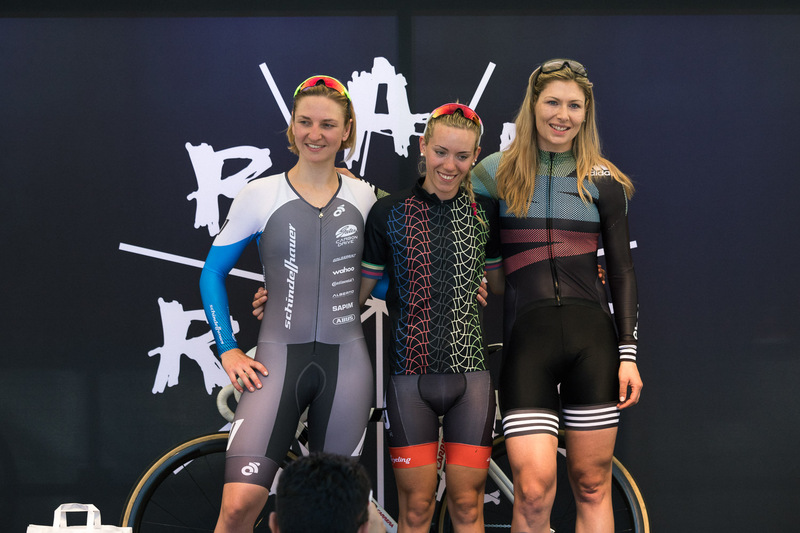 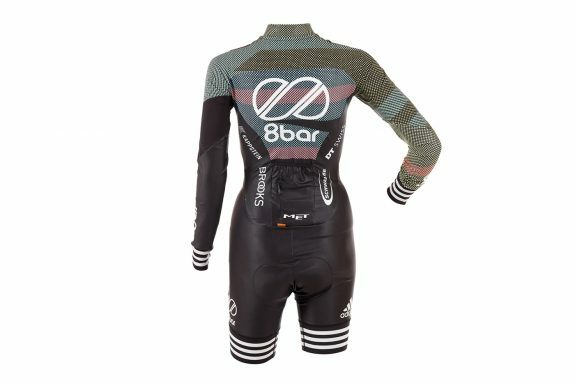 The adidas skinsuit is designed to eliminate these gaps, reducing drag and effort so you can make up valuable time and feel fresh in the finale. 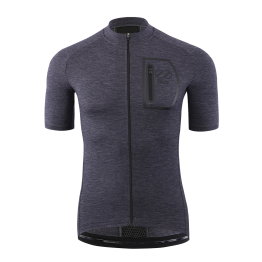 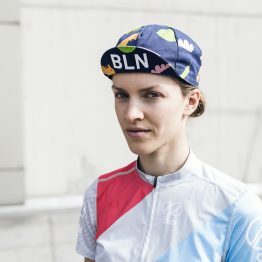 To stop hems from flapping and slipping, the skinsuit features silicone bands at the legs and sleeves. 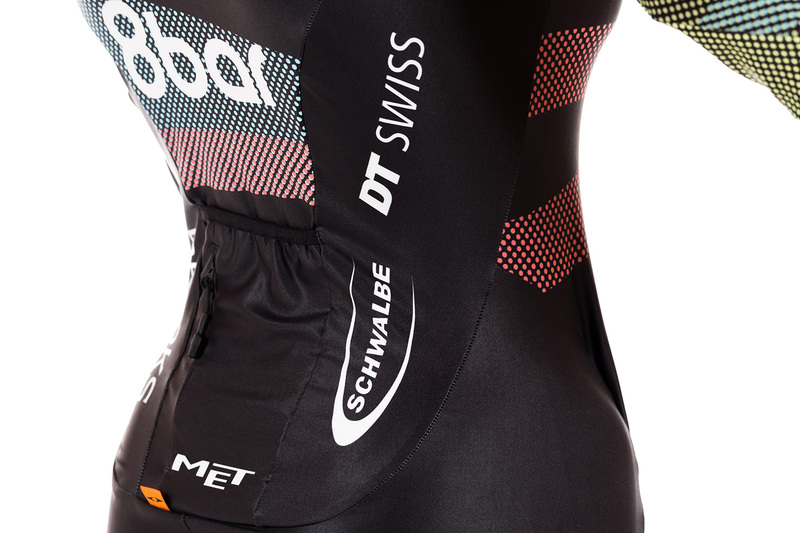 The front zipper is small and low profile, to reduce drag and increase comfort.